Reiki (pronounced Ray-Key) is an ancient simple holistic healing technique where an “attuned “giver channels light energy toward the receiver. How a “hands-on” Reiki treatment is done is when the hands of the giver are either gently placed on or are held slightly above the receiver where this powerful life force energy is then directed towards the receiver. The source of this energy is from the Universe or higher realms, not the “attuned” giver. This life force energy is limitless, pure and infinite and is guided by its own inherit wisdom and from the giver’s loving intention. In Japanese, “Rei” means “higher wisdom” or “spiritual consciousness” and “ki” means “the life force energy inherent in ourselves and in our Universe”. All living things contain and radiate energy this energy. It can be thought of like a radio wave where we cannot see it, yet we know it is there. Often times we re-live past experiences over and over again in our minds. Unfortunately, when we still have a negative emotional charge connected to the experience like anger, anxiety, fear, resentment, guilt, sadness, etc. psychic debris may accumulate. It is not detrimental to have emotions at the time of an event or trauma, but if the emotions are not processed, understood and released in a timely manner they will stick with us as psychic debris. This debris will not only create roadblocks in our life on all levels, but will also begin to take a toll on our emotional and spiritual growth, and the body may eventually succumb to injury, illness and disease. The secret to eliminating psychic debris is to remember our past experiences without attaching to them with our emotions from those experiences. We realize these experiences are there for our higher good and accept these experiences as such. Here is where Reiki can help. Reiki sessions and attunements help to break up our psychic debris so we can understand and release it. 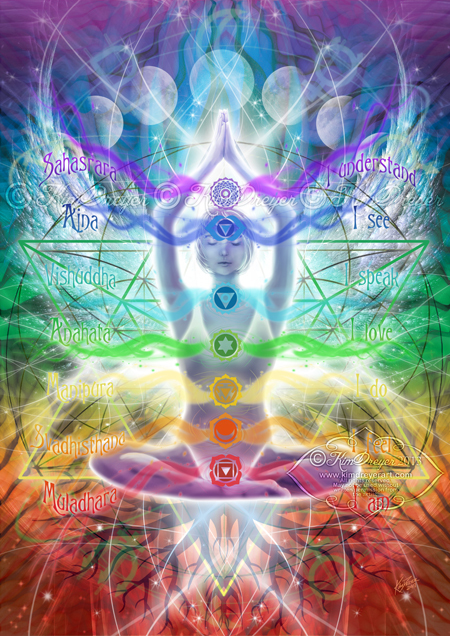 We soon find our physical body beginning to heal, our mind functioning with greater clarity and wisdom, and our spirit journey opening up to growth, change and expansion. Once this process begins we have hopefully learned new patterns of thought and reactions to life’s challenges, and we have opened ourselves up to flow in harmony with the universal current. We then continue to use Reiki to stay grounded, open, balanced and clear, and to discover even greater possibilities and levels of growth. We are constantly evolving. The journey of the spirit is never ending. 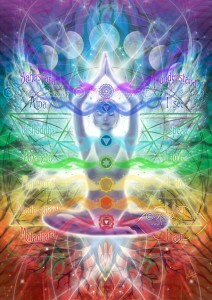 Reiki is an ancient Eastern healing method that uses energy to balance the mind, body and spirit. Reiki is one of the oldest healing systems in use today. Reiki is one of the most versatile where it can improve any aspect of your life, whether it is physical, mental, emotional or spiritual. One of the greatest health benefits from Reiki is where it relieves stress. Reiki relaxes your body which triggers your own body’s natural healing abilities which improves and maintains your health. Many hospitals and doctors are now incorporating Reiki to enhance their conventional therapies. Reiki has not only helped patients with physical ailments, it also has helped those with psychological problems as well. Reiki can also be used for the prevention of problems or illnesses where it can help to stop them from developing in the first place. Reiki treatments can also give you a sense of peace, harmony and well being. Reiki opens up your capacity to love more where it will strengthen and enhance your personal relationships. It also balances your mind and your emotions where this mental emotional balance can enhance learning, mental clarity and memory. 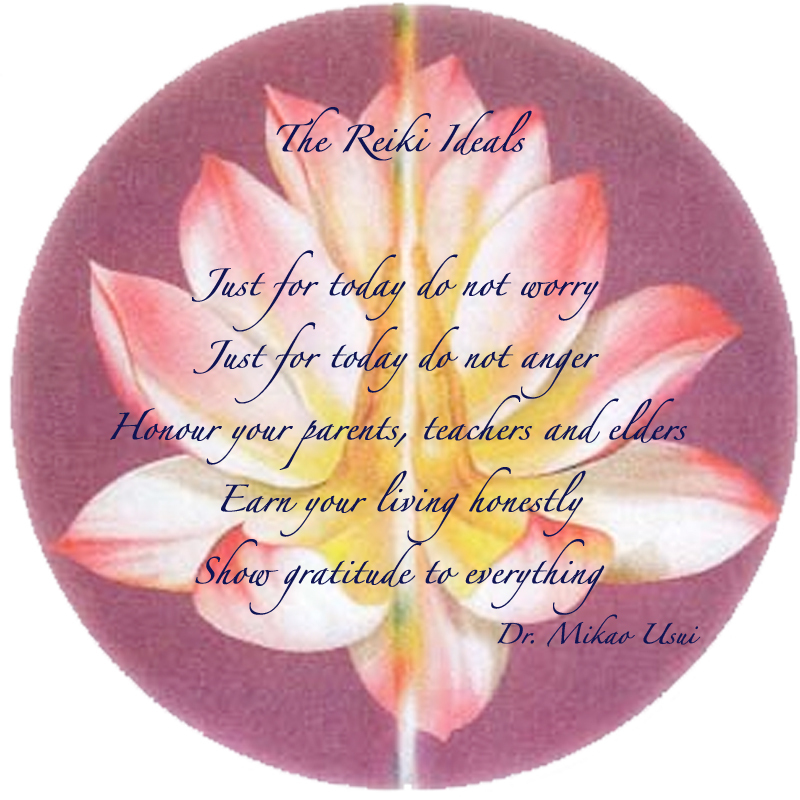 When you receive Reiki it can also alleviate mood swings, fear, frustration and even anger with regular treatments. Below is a list of just a few benefits that Reiki can help with as there are many more not listed here. Reiki can literally change your life! A Reiki therapy treatment and/or attunement can be 30 or 60 minutes in length. For your first initial Reiki treatment Laura will have you fill out a brief personal health questionnaire with a discussion of what you want to achieve from your Reiki treatments along with any health concerns you would like to discuss. All healing begins with INTENTION. It is very necessary for you to have the intention to heal in order to fully allow the healing to take place. Laura recommends you schedule multiple Reiki therapy treatment sessions to fully heal and/or clear any emotional blockages you may be experiencing. Laura offers several Reiki treatment packages so that you can attain this. You can either sit or lay down for the treatment, whatever is most comfortable for you. Laura does not have the typical Reiki table as for some she knows that laying on a flat table can sometimes be uncomfortable. What she does have is a comfortable leather recliner where you can sit, lay back slightly or lay back fully reclined. She feels it is very necessary to be as comfortable as possible for your treatments. You also can remove your shoes or not remove them, it is totally up to you. If your session is a distance healing treatment and/or attunement over the phone you can sit or lie down wherever it is most comfortable for you during your session. There is no need to remove any your clothing as the healing energy will flow through any articles of clothing. However, it is suggested you wear loose fitting clothing to be as comfortable as possible. During your session you may feel a warm or tingling sensation or feel nothing at all. However, you will feel very relaxed and invigorated by the end of your Reiki treatment session. Some clients have thoughts and/or images that come to mind. Realizing that Laura is also an Energy Empowerment Life Coach, sometimes coaching will take place where there will be conversations about the images, thoughts or sensations that may come up while receiving your treatment. Everyone is unique unto themselves and the Reiki treatments will be different for each individual.